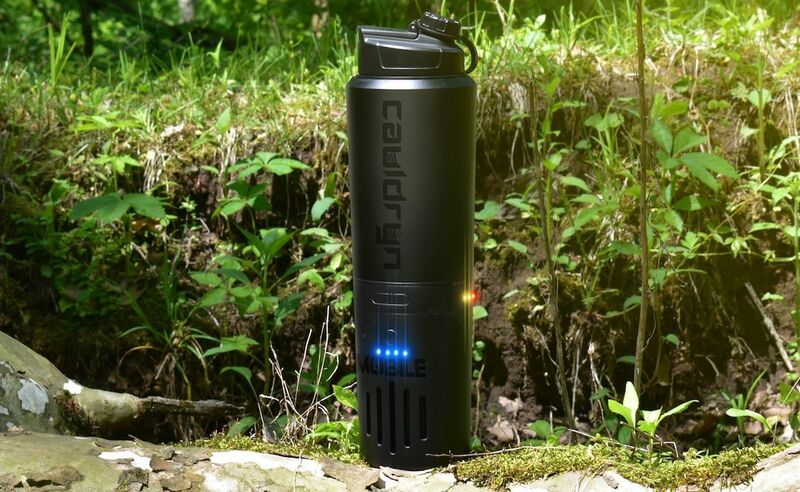 Take your favorite hot beverages on the go with the Cauldryn Battery-Operated Water Boiling Bottle. 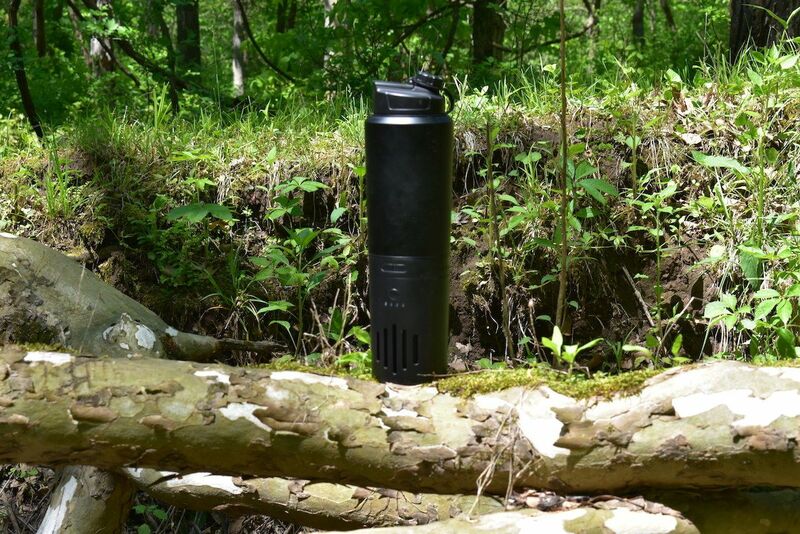 This travel mug is the first of its kind. 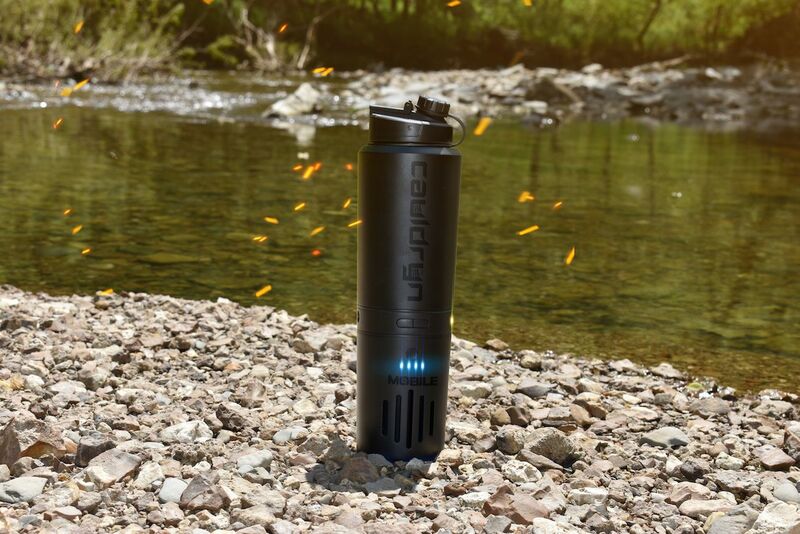 Take your favorite hot beverages on the go with the Cauldryn Battery-Operated Water Boiling Bottle. 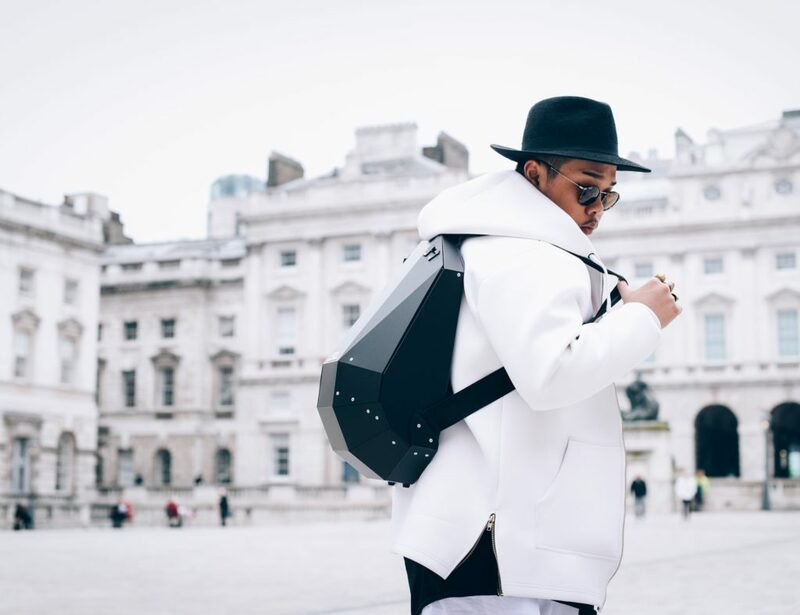 This portable travel mug is the first of its kind. 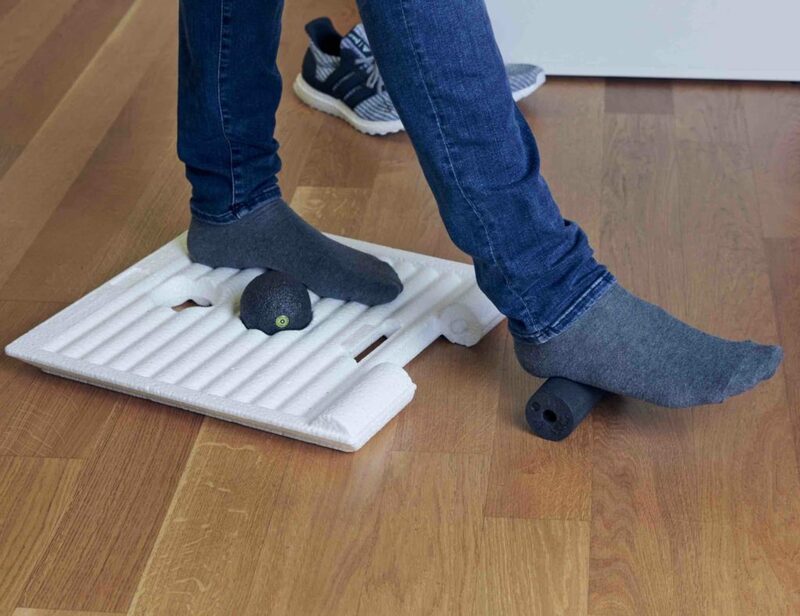 It features the innovative Fyre heating element. 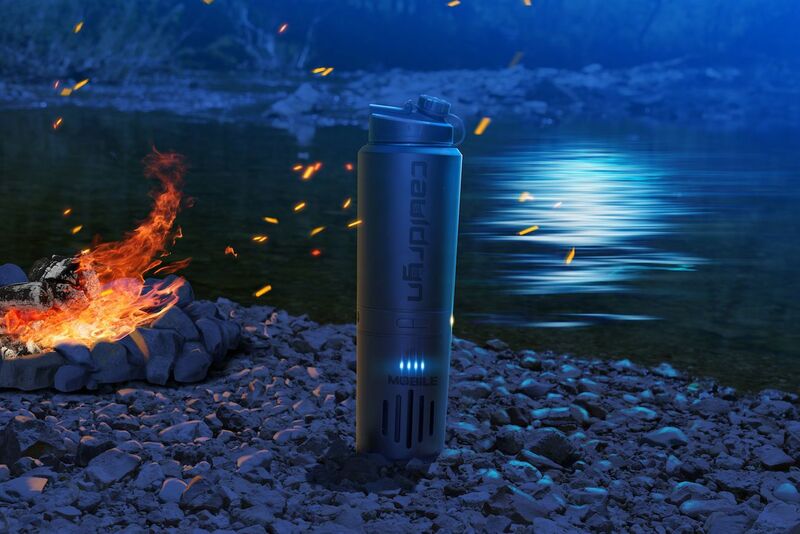 With this and the built-in battery, the Cauldryn lets you boil water anytime, anywhere. The Cauldryn works with all temperatures of water including ice water. 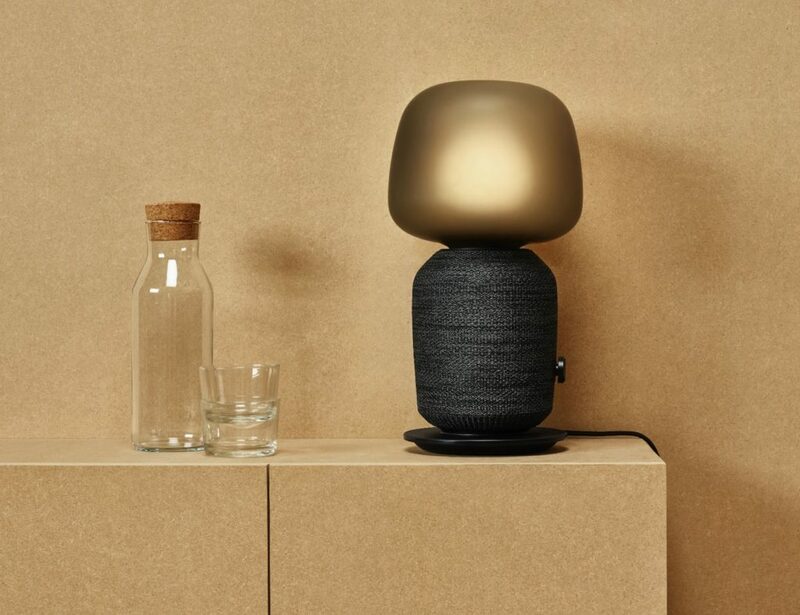 Simply pour it in and turn it on. On the front is a control panel along with five different heat settings. 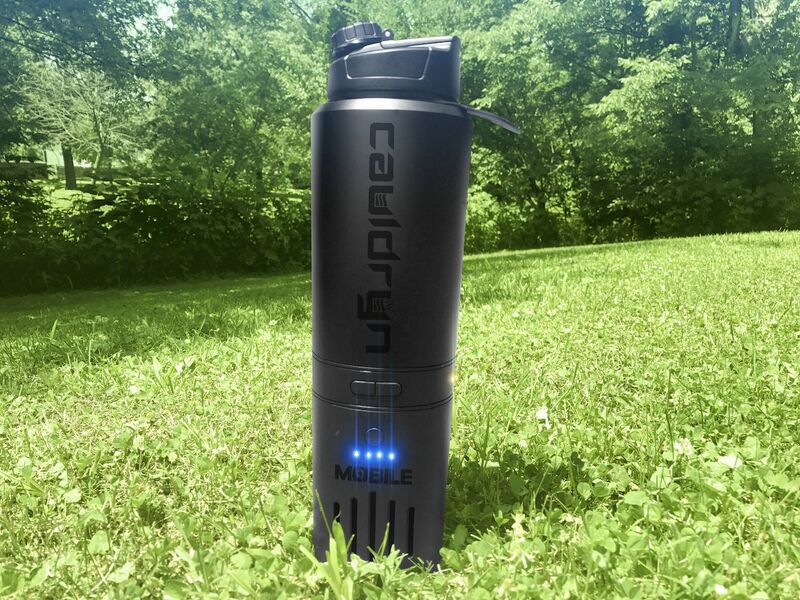 In addition to heating, the Cauldryn can also keep your water the correct temperature all day long. 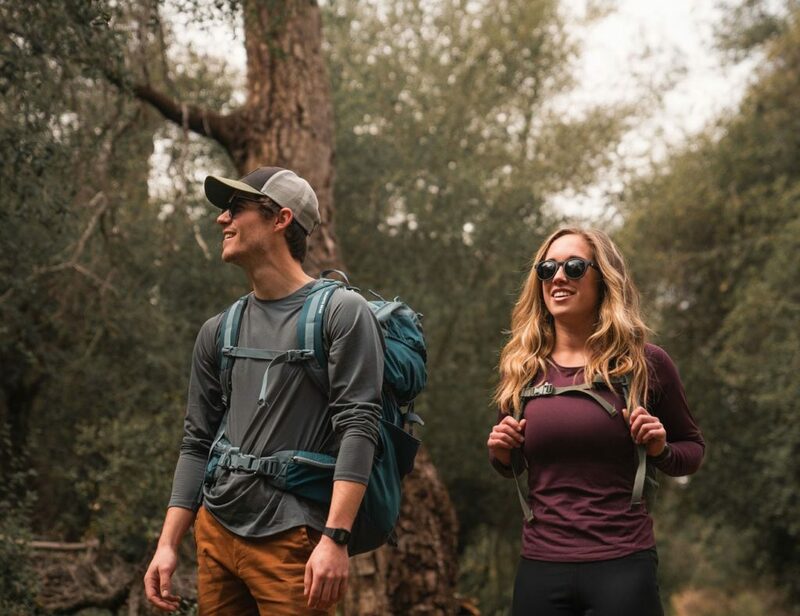 This revolutionary bottle is ideal for those with commutes or who love the great outdoors. With Cauldryn, you can enjoy the perfect cup of tea, a mug of hot chocolate, and your favorite coffee blends anywhere in the world.